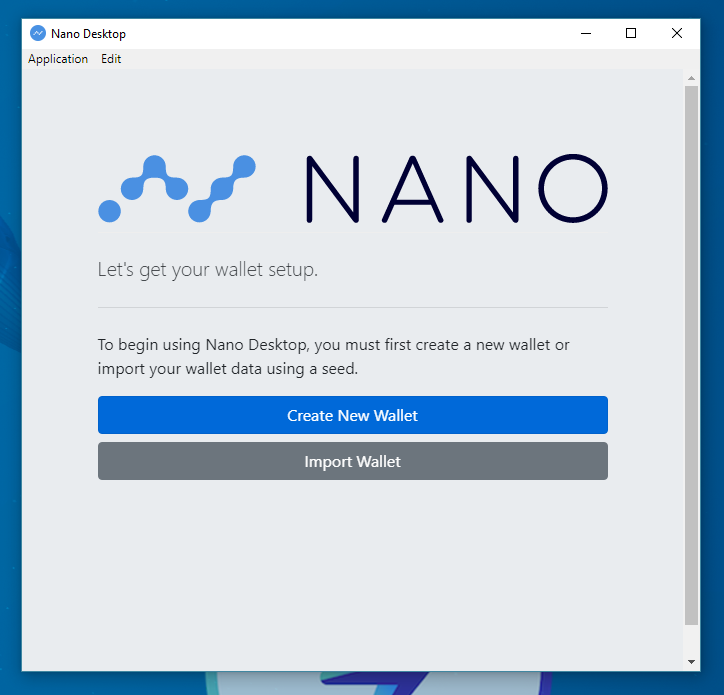 Today I've tested the Nano Desktop 1.0 (beta 4) GUI wallet for Windows and it is beautiful! 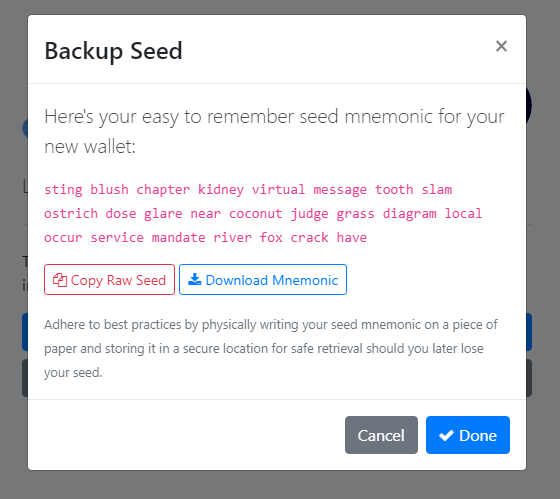 Protip: Don't use this seed, it is on a blog on steemit now! 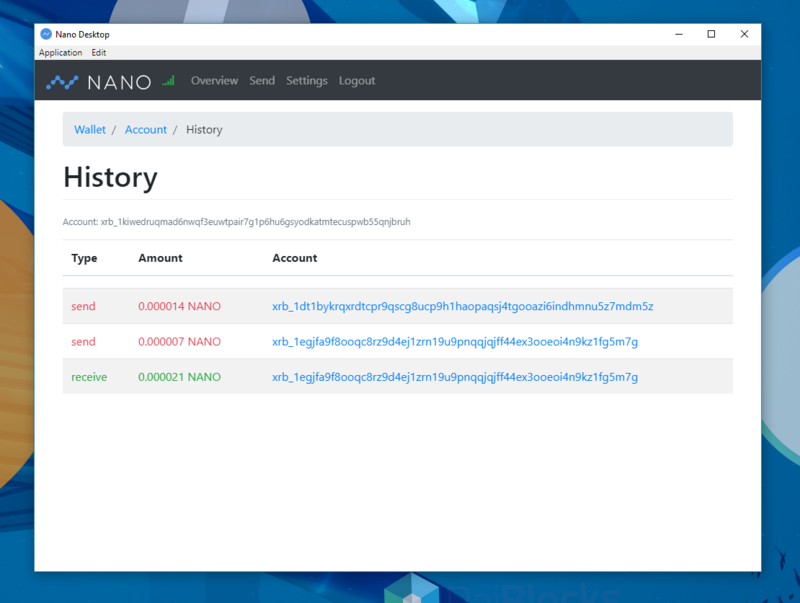 ... so as long as you just plan on running one instance of the Nano Wallet you'll be fine. 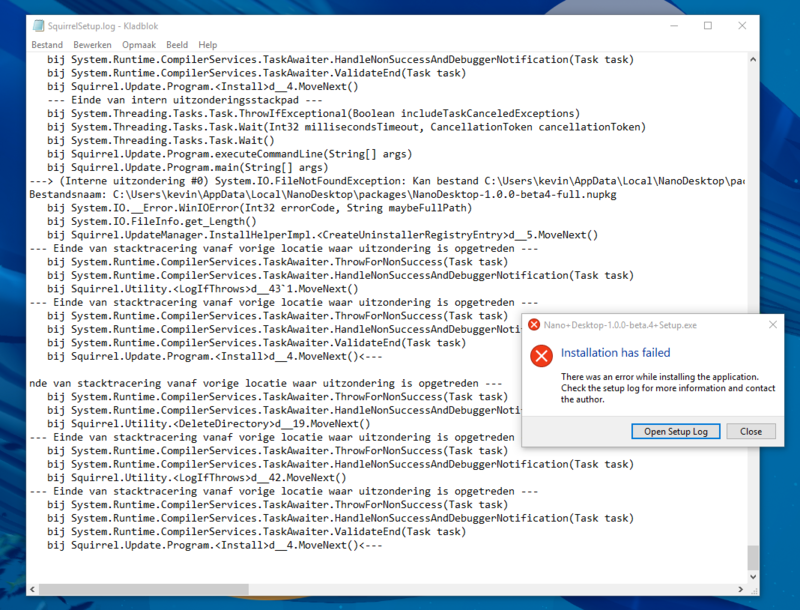 Less than minute later the network deemed it spendable and I could send some to a second account/address I've made within the GUI wallet. 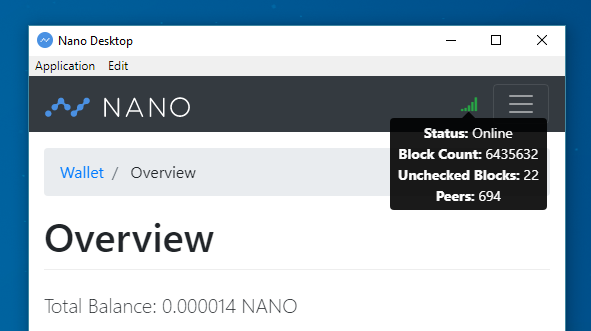 Make sure not to put all your savings in a bèta test wallet!